In Hindu tradition, the Supreme Truth, or the Brahman, is beyond imagination. Modern day devotees present Hinduism in size and height to the world in a visual form. It is only logical that modern day Hindu symbols tend to be bigger, taller, and greater than older symbols. Like in every other religion and movement, Hindu is trying to show its power and authority with constructing large buildings. 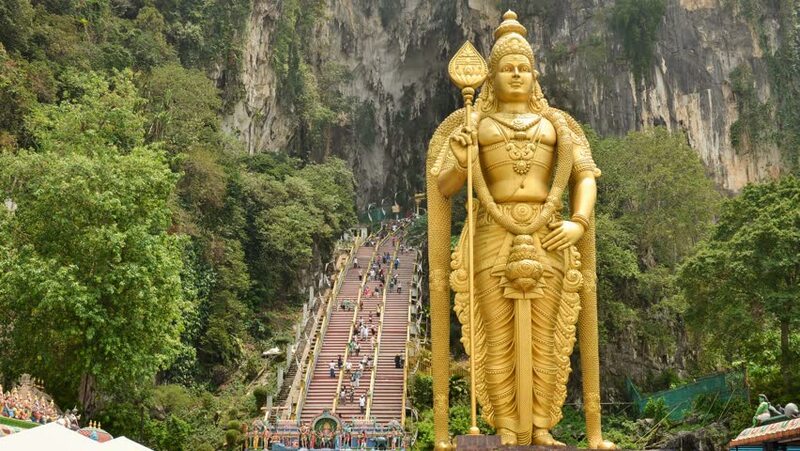 The Lord Murugan Statute located in Malaysia is the tallest depiction of a Hindu deity in the world. The construction of the statue required the skilled work of 15 sculptors form India. They carried out the construction for three years. The Lord Murugan statute was unveiled in January 2006 during the Thaipusam festival. The statute, which is 42.7 meters high (140ft), is the tallest statue in Malaysia, and second Hindu deity in the world, trailing only the Kailashnath Mahadey Statue in Nepal. Construction of the statue cost 2.5 million ringgit Malaysia. 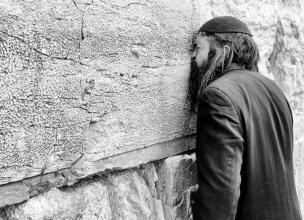 The construction required 350 tons of steel bars, 300l of gold pain, and 1,550 cubic meters of concrete. As mentioned previously, three sculptors worked tirelessly for three years to finish the construction. Fun fact: the statue is positioned just meters away from one of the world’s strangest statues, a statue of a five-legged bull. Visiting the statute offers an amazing and unforgettable journey. You’ll be taken away by the height of Murugan, but also by some of the side attractions like Cave Villa and Dark Cave exploration. Fans of the animal world can see some “crab-eating Macaque”, or popularly called cave monkeys. 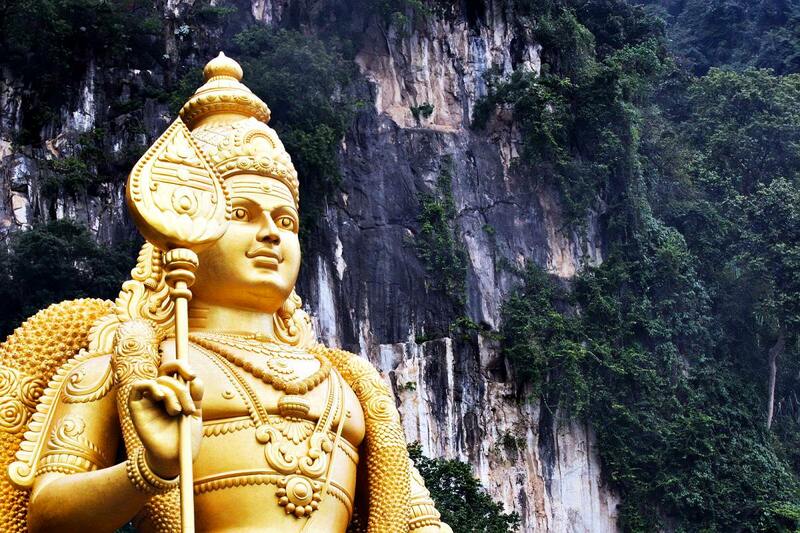 Lord Murugan’s statue is positioned in one of the most impressive part of Malaysia, the Batu Caves. They represent a limestone hill made up of a series of caves and cave temples. Located in the Gombak District, the caves are just 13km north of Kuala Lumpur. The name of the caves derives from the Batu River flowing past the hill. The caves are known as one of the most renowned Hindu shrines outside of India. The shrine is dedicated to Lord Murugan. Most people visit the shrine during the Thaipusam festival. Some experts think that the Caves are as old as 400 million years. There is also a belief that the entrance of the caves was once used as shelter for the indigenous Temuan people. The Lord Murugan statue was unveiled during the 2006 Thaipusam festival. Before the festival, devotees first fast for a month and shave their heads before they can carry the kavadi on Thaipusam. 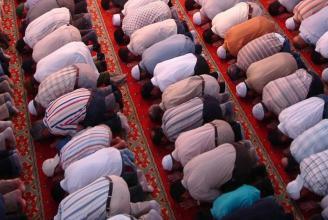 There are also other rules that devotees must abide for a month before the festival. During the festival, devotees carry colorful kavadis and perform dance for the Lord Murugan.